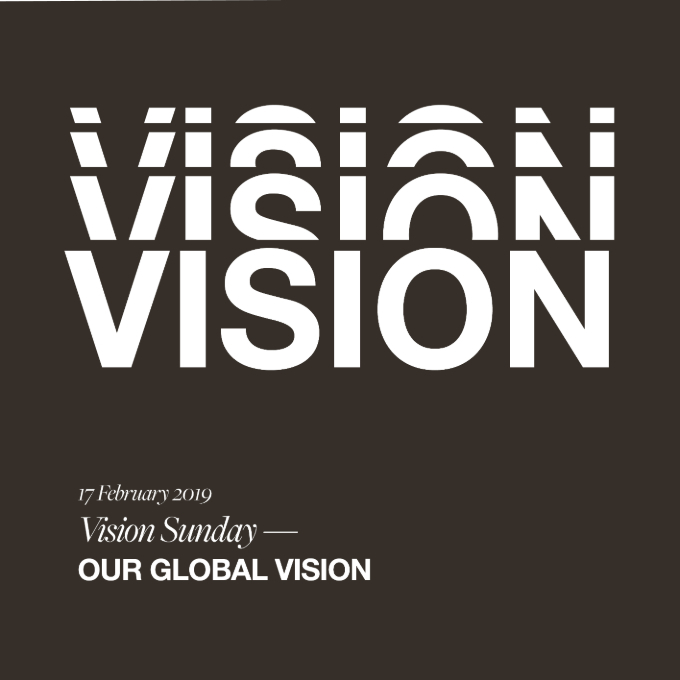 During this night, pastor Richard is unpacking our local vision for 2019, based on the Vision Sunday presentation. How do we outwork the global vision in our country, in our city? 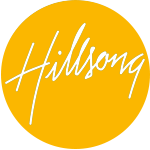 It will be a night of fun, faith and worship – a night where the heart and soul of our church gets together!